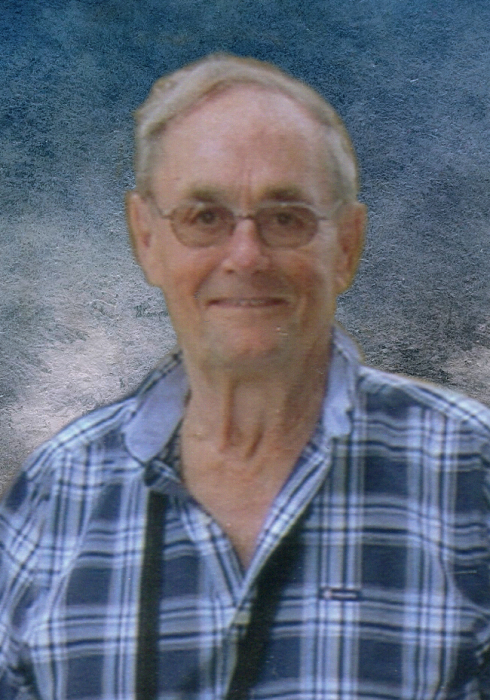 Ronald (Ron) W. Kenny passed away on Wednesday, September 12, 2018 at the Ponoka Centennial Centre. Ron was born in Calgary, Alberta in 1937. He was the dealer of Rondel Ford in Stettler from 1978 to 1990. He spent the next 20 years hauling water for oil drilling rigs. He is survived by his wife Jan, daughter Corinne, son Steve (Yvonne), granddaughters Regan, Chelsea and Hailey; his brother Jim, and sister Patricia, as well as many nephews and nieces. A memorial service for Mr. Kenny will be held on Friday, September 21, 2018 at 11:00 a.m. in the Lacombe Memorial Centre (County Room), 5214-50 Avenue, Lacombe. No flowers by request. If anyone would like to make a charitable donation in memory of Ron please send it directly to your choice of organizations.